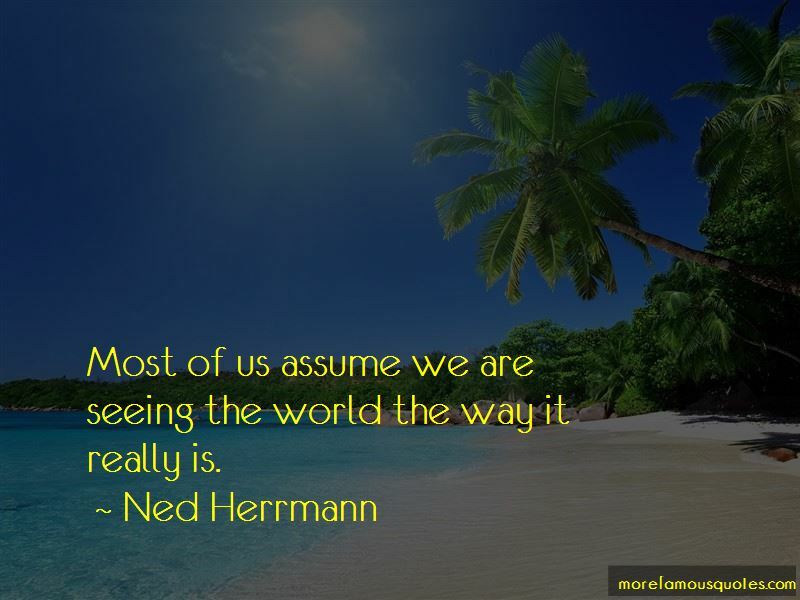 Enjoy the top 2 famous quotes, sayings and quotations by Ned Herrmann. 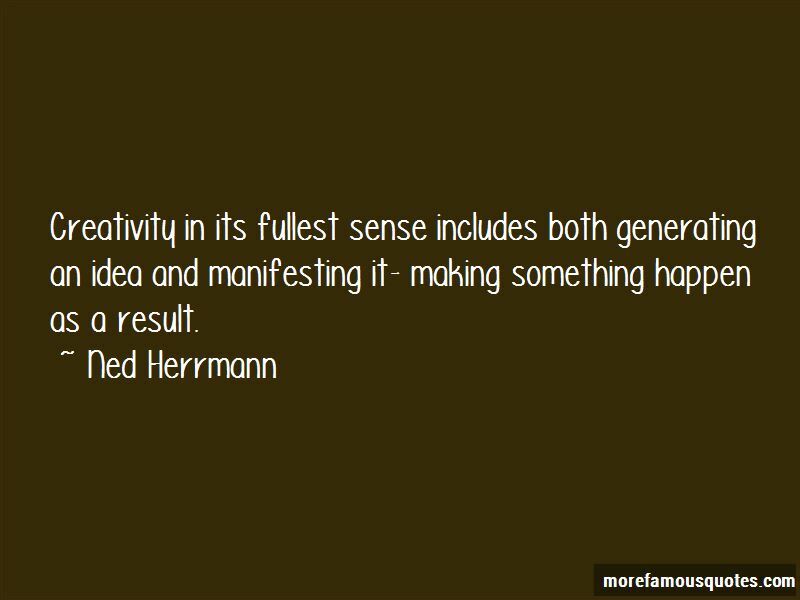 Creativity in its fullest sense includes both generating an idea and manifesting it- making something happen as a result. Want to see more pictures of Ned Herrmann quotes? Click on image of Ned Herrmann quotes to view full size.